 Contact the Team at SS&C. We're ready to hear from you! Salina Office - Visit our NEW LOCATION on the 2nd floor of the Sunflower Bank Corporate Building!